If you guy’s remember a few months back a hardware controlled game was develoed an the name of the hardware was AR Drone. Kinect is slowly and slowly becoming a professional use rather than a gaming object. Today this project designed/performed by Flying Machine Arena is really hard because it was performed in a full white clothed covered area in which AR Drone type object was controlled by the player’s hand via the help of Kinect. 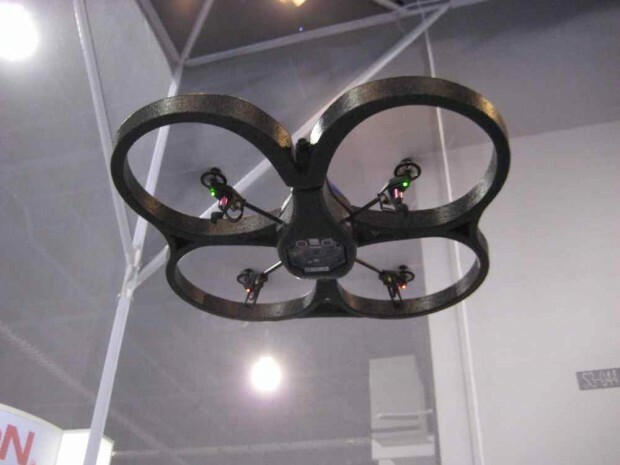 The object is named as a Quadrotor in the video.